TORONTO — The Saskatchewan Roughriders have made their point, loud and clear. After a tumultuous first two months of the season that saw injuries, players out of position, a rare dual-quarterback system and more losses than wins, Chris Jones and the Green and White answered the bell exactly when needed. 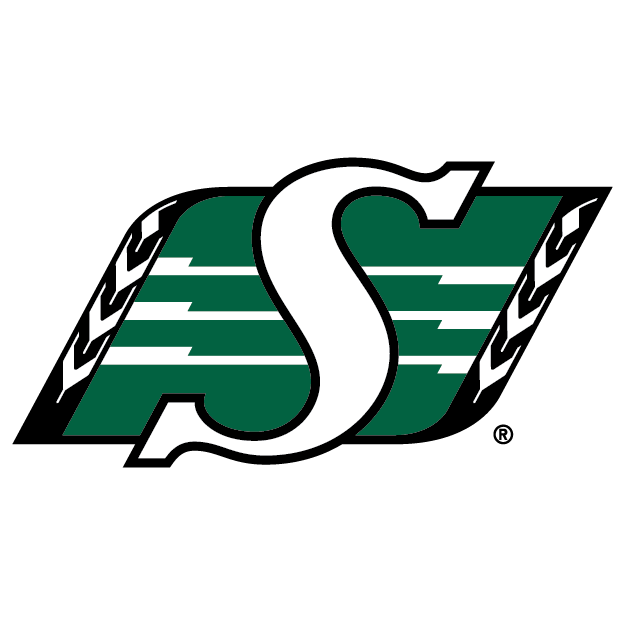 Sunday’s 40-27 win over the previously-undefeated Calgary Stampeders was a show of character, resolve and defiance, and most importantly proof that the Riders can compete with any team in the CFL. With a suffocating defence and an offence that appears to finally be melding together, are the Riders ready to make a serious push in the ultra-competitive West? 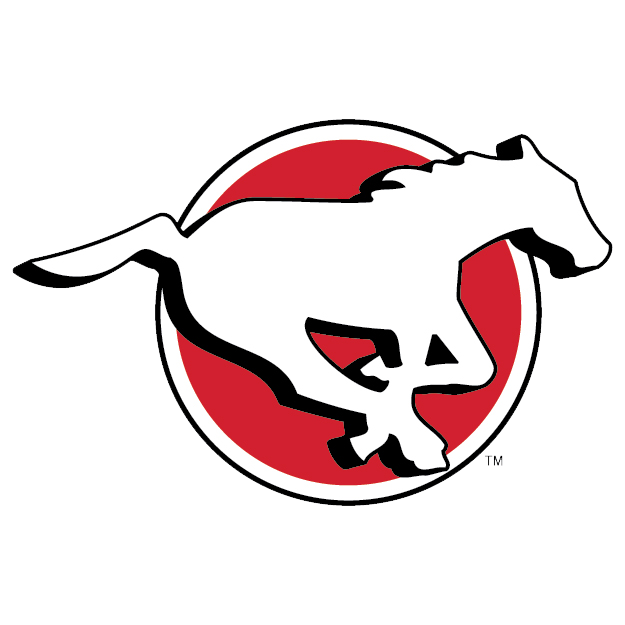 One loss doesn’t diminish the Stampeders’ dominance over the first nine weeks of the season — and dominant is the word — but for the first time this year the belief that there’s an unbeatable force in the CFL has been shattered. It’s hard to imagine the Stampeders won’t be motivated when they return home to face the Bombers. 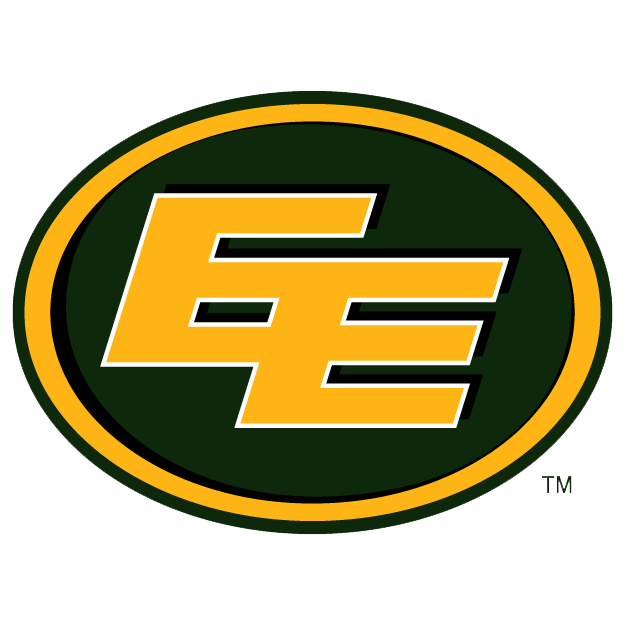 Even without CJ Gable the Eskimos racked up an impressive 536 offensive yards against the struggling Montreal Alouettes. Mike Reilly is on pace for 54 combined touchdowns, while the sudden emergence of Bryant Mitchell makes his receiving corps downright scary. Labour Day looms large, but first there’s business to take care of in the Hammer. Trevor Harris is in a groove, averaging 410 passing yards over his last three contests. Winning big in Winnipeg is a bold statement to make. 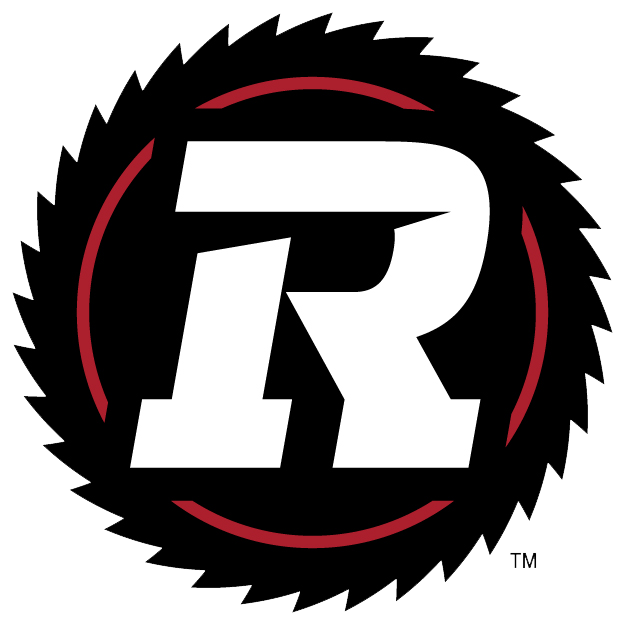 The REDBLACKS would be 7-2 had they not blown that 24-point lead against the Argos two weeks ago, but alas, they’re still emerging as a dominant team in the East — something that division has been missing since, well, Ottawa in 2015. 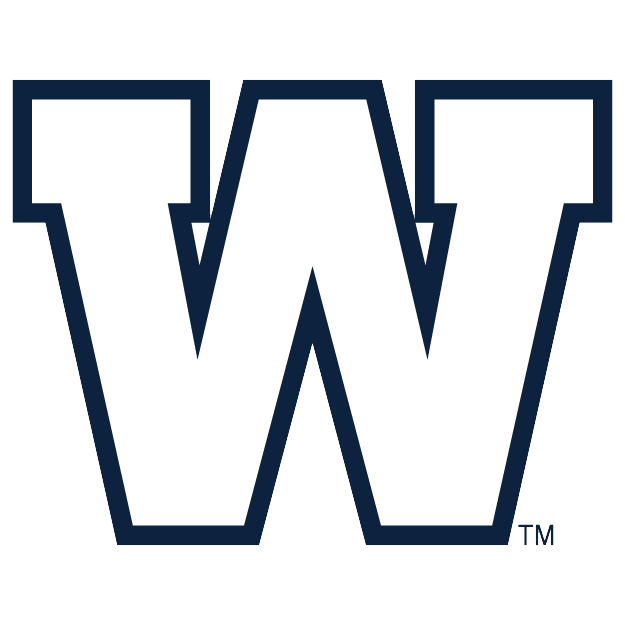 So many positives and so much momentum going into Week 10 made a blowout loss to the Ottawa REDBLACKS that much more harrowing for Winnipeg Blue Bombers fans. 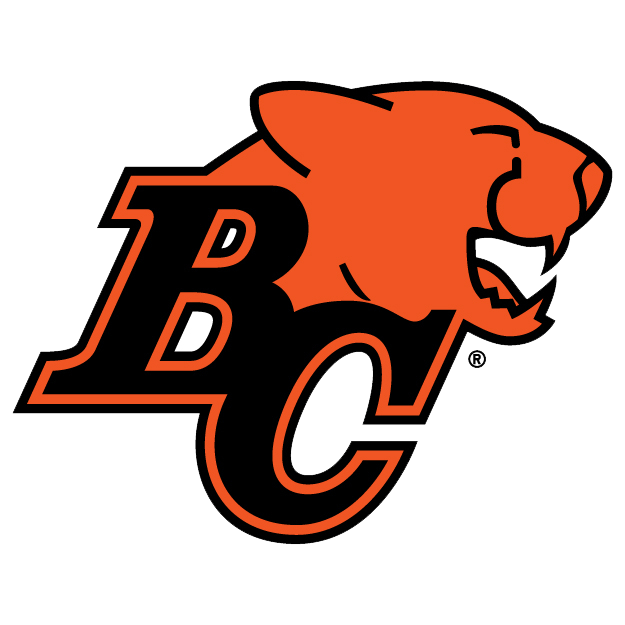 It could be back to .500 for one of the CFL’s most confounding teams with a road trip to Calgary on tap. That, followed by a home-and-home with Saskatchewan, might just define Winnipeg’s season. Quarterback injuries and Duron Carter drama aside, the Riders’ 2018 season has gone eerily similar to a year ago, when the team struggled out of the gate but started to peak just before Labour Day. Don’t look now, but Zach Collaros has shown glimpses — however fleeting — of the quarterback that should have gone on to win Most Outstanding Player before being injured in 2015. Only a point separated the Lions and Argos in Week 10, with the difference being a late Emmanuel Arceneaux fumble just as Ty Long was warming up to kick the potential game-winning field goal. The Lions, 0-5 away from BC Place, need to figure out how to win on the road, but for now they’ll try to slow down the Riders from the comfort of their own home. The defence is still a concern in Toronto, where first-year defensive coordinator Mike Archer’s unit has allowed 828 net yards over the last two games. However, both of those were victories — even if only by a combined total of two points — as quarterback McLeod Bethel-Thompson leads an improved offence into second place in the East. 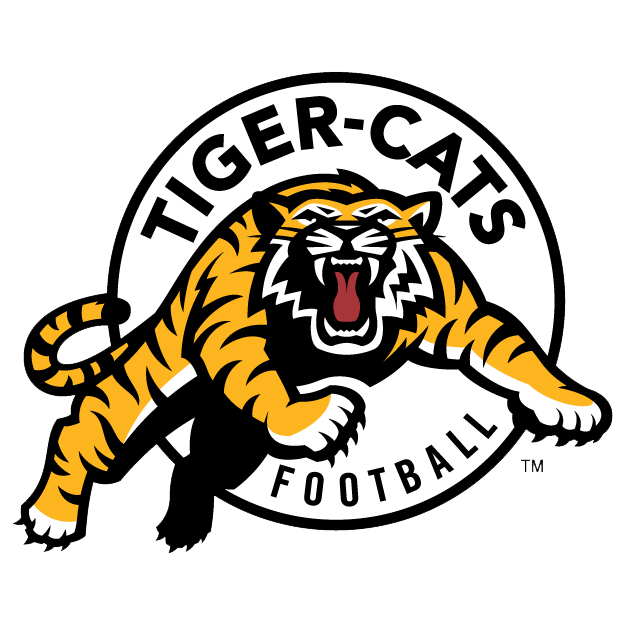 Idle in Week 10, the Ticats do not receive the same luxury in this week’s power rankings after being passed by hated arch-nemesis Toronto. 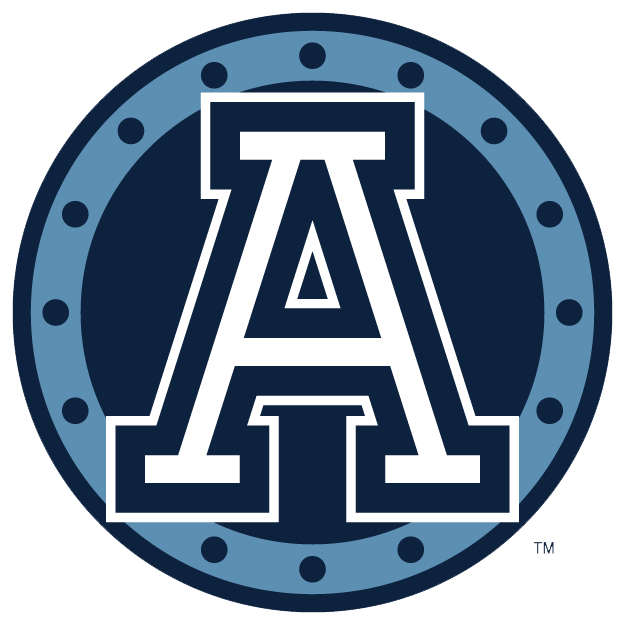 June Jones’ team has underachieved in the win column despite owning the second-ranked offence and third-ranked defence, but it’ll make for a true Labour Day Classic in two weeks as the Argos and Ticats fight for second in the division. The offence came to life in Week 10, featuring some promising signs from first-time starter and 23-year-old Antonio Pipkin. 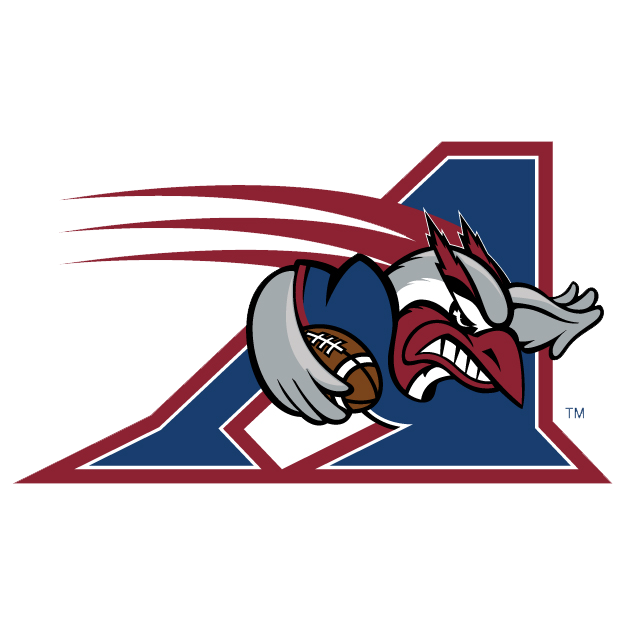 However, the defence has been shaky, allowing opponents 500 or more net yards in four straight contests, sending the Alouettes to a 1-8 record through the first half of the season.